Celtic have started to sign some players and we can all say that we’re relieved by that after what had been a worrying start to the window. 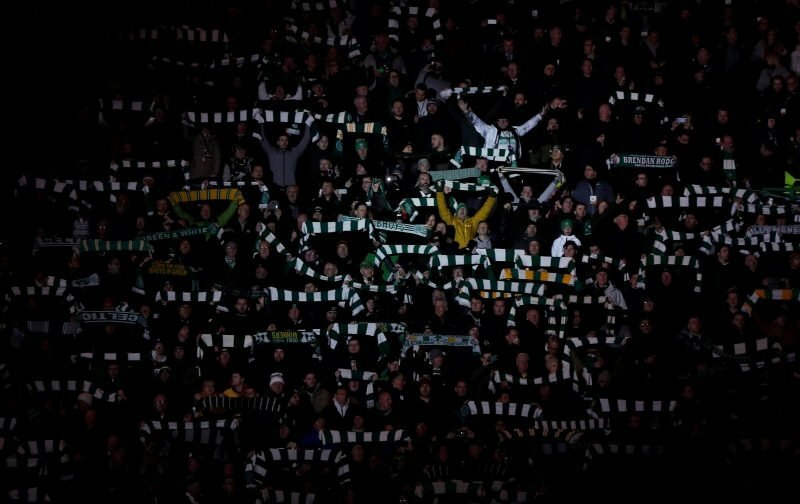 The Bhoys have been strong at times this season and poor at others and it is clear that some new faces are needed. We’ve started to get going in the market, though, and it looks as though, hopefully, more will be aimed for before the end of the window. Anyway, in the meantime, Oliver Burke is one confirmed arrival at the club with the winger on loan from West Brom and looking to get his career back on track. Potentially, he could be a good signing for us if he breaks his way into the side but that, of course, is a big ‘if’ right now. 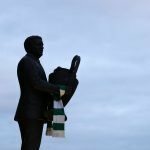 A positive sign for Brendan, then, so let’s hope Burke can deliver.